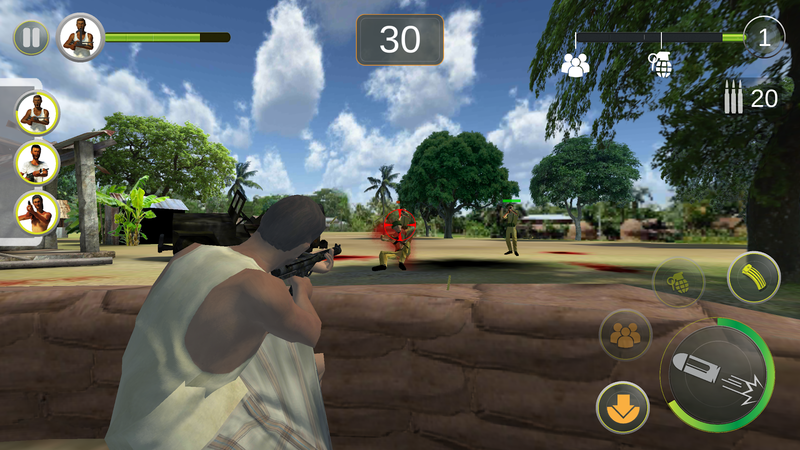 Download Heroes of 71 mod apk for android with unlimited money and grenades. 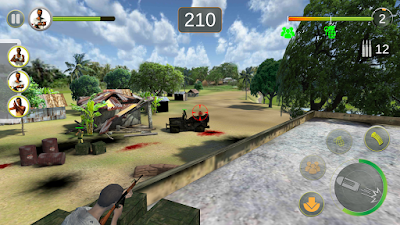 It is one of the most played Android Games in Bangladesh. Heroes of 71 is a Third Person Shooter Games. In this game, you will get 3 heroes to defend the enemy. This game has been created about the war of 1971 in Bangladesh. During the war, the common people were fought against the Pakistani. So fight for your motherland and win every mission and prove that you are a real warrior of Bangladesh. Heroes of 71 are completely free in Google Play Store. But there is no mod version of this game in Google Play Store. So I am going to give you the mod version of this game for absolutely free. It has only one level total but you can make a try to play this game.